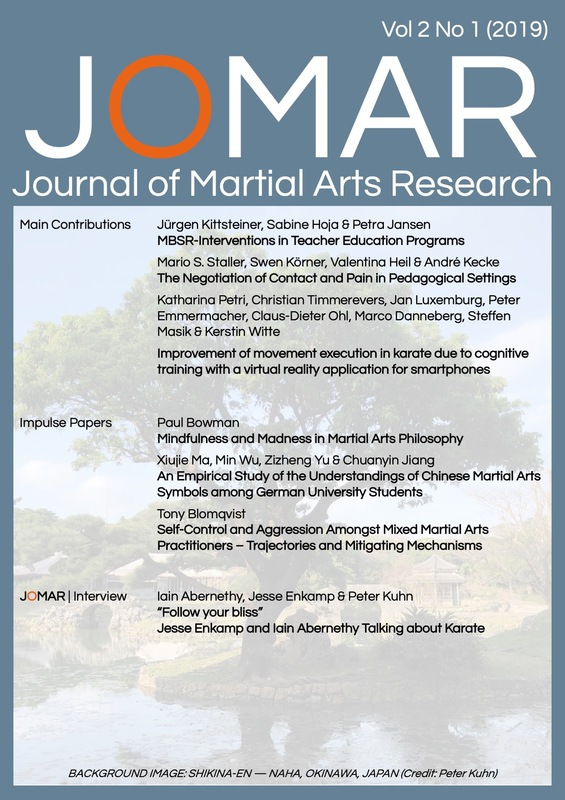 Contributions 2019 — New publications will be added on a rolling basis. To enlarge cover click right mouse button and select "Open image in new tab". 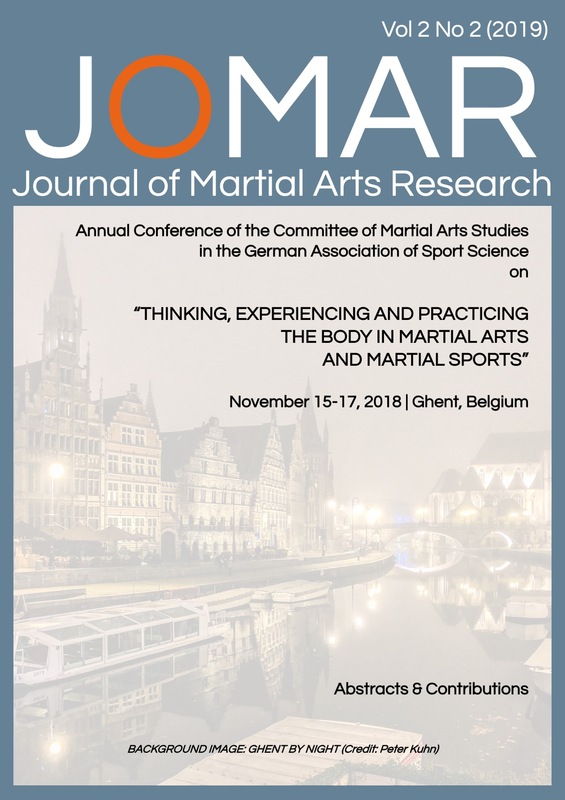 Published contributions of the annual conference of the dvs commission 'Martial Arts and Combat Sports' 2018 in Ghent. Publisher/Responsible Editor: Andreas Niehaus. Contributions will be published successively after receipt. 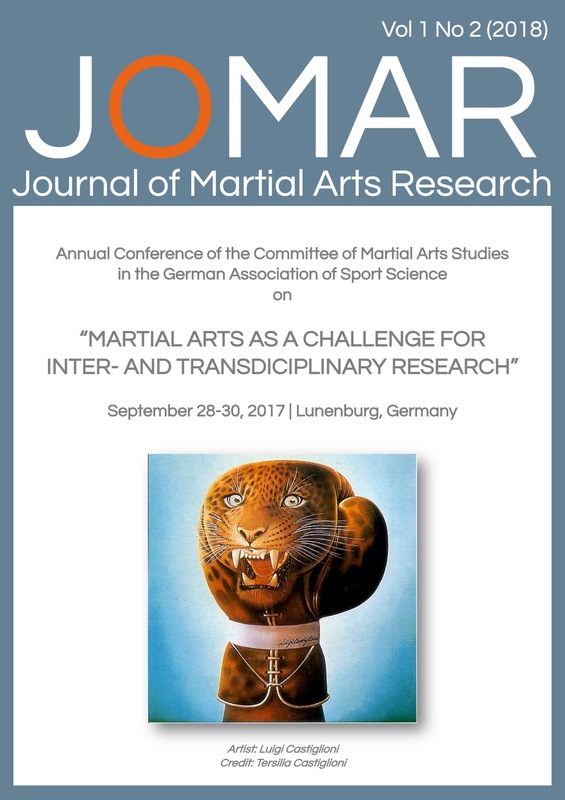 Published contributions of the annual conference of the dvs commission 'Martial Arts Studies' 2017 in Lüneburg. 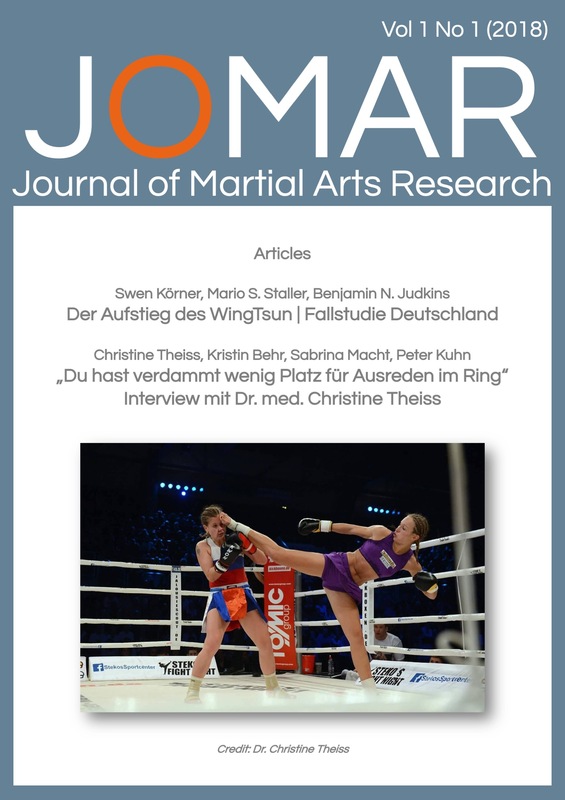 Publisher/Responsible Editor: Arwed Marquardt. Contributions will be published successively after receipt. Latest article from 14.11.2018. Contributions in 2018 — New publications will be added on a rolling basis.